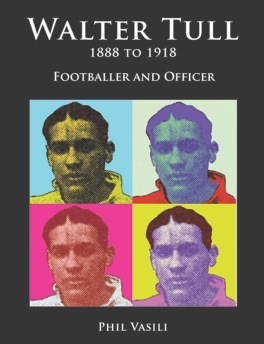 It is with great pleasure that I recommend "From Watersheddings to Whitebank" to everyone who has a love for a sports team of any kind. 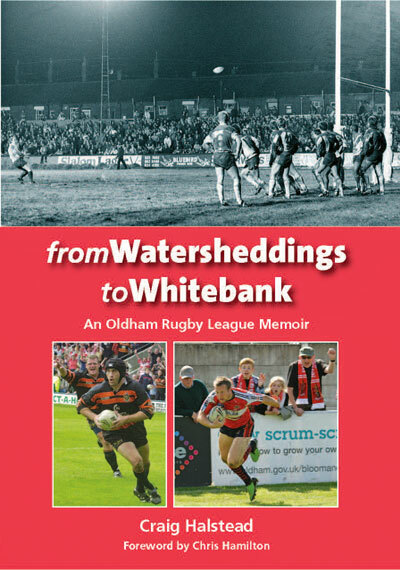 In this book Craig Halstead shows his dedication to the Oldham Roughyeds for most all of his life, and he carries you along with him through the team's ups and downs, but not only that; you get to share in his life as a child, adult, husband, and father. At times you can feel as though you are with him through it all as his eloquent words take you on his devoted journey.